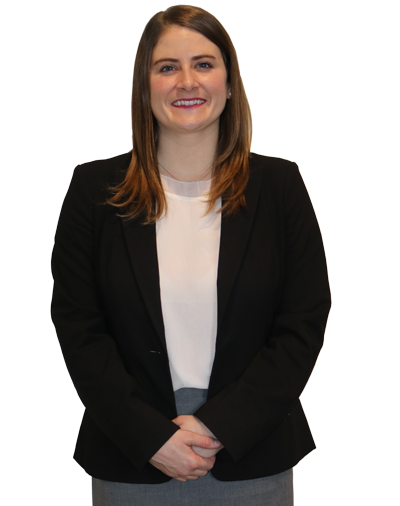 Kelsey Johnson is an associate attorney with the law office of Renée E. Mura, S.C. She graduated from Marquette University Law School. Attorney Johnson served in the associated for women lawyers and the Pro Bono Society while at Marquette University Law School. She was inducted into the Pro Bono Honor’s Society for completing over 50 hours of pro bono legal work. She also volunteered as the student coordinator of the estate planning clinic, drafting wills and power of attorney documents for veterans and low-income individuals. In addition, she volunteered at the Marquette Volunteer Legal Clinic assisting pro se litigants with drafting family law forms and navigating family law matters. Attorney Johnson interned at the Wisconsin Department of Justice, Marquette University Office of the General Counsel, and clerked for a law firm in Milwaukee specializing in personal injury and workers compensation litigation. In Attorney Johnson’s free time, she enjoys cooking, reading, and spending time with her family.